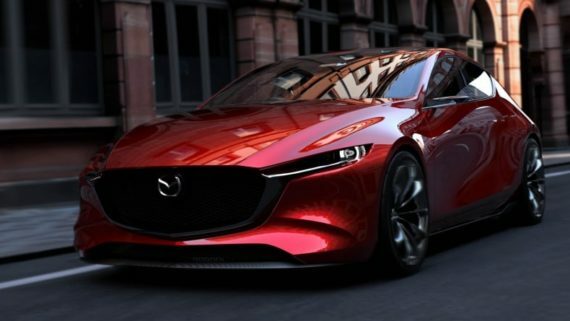 Design improvements include front fog lamp bezel colour change to black, up-styled 18 inch alloy wheels and the Mazda grill refined to consist of fewer, more pronounced lines. 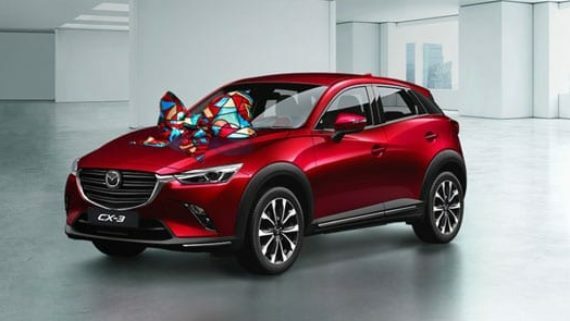 Representing the next level of Mazda’s premium colour palette, Soul Red Crystal is now available across the range. 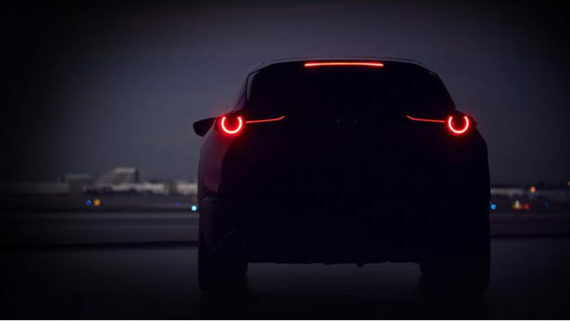 LED rear combination lamps are now available for the Individual and Individual Plus derivatives. 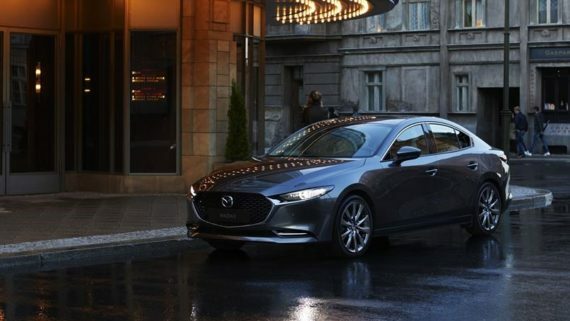 Inside, the front centre console armrest and electric parking brake (EPB) are introduced from the Active derivative for a more premium finish and enhanced comfort. The rear centre seat armrest with cup holders and automatic dimming rearview mirror are available from the Dynamic derivative. 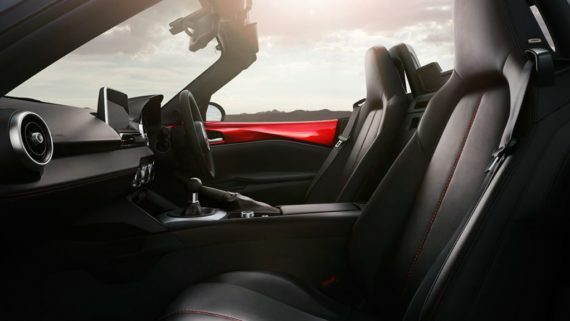 The Individual and Individual Plus derivatives now come standard with full leather seat upholstery. 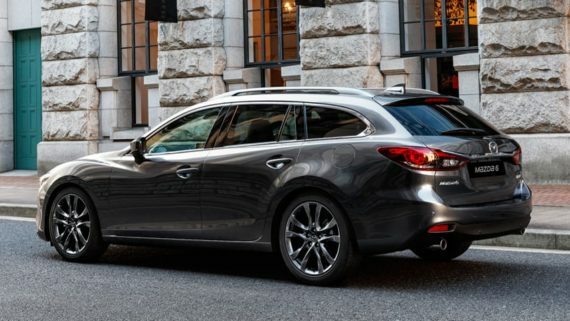 The model line-up remains unchanged with six derivatives that feature the 115kW 2.0L SKYACTIV petrol engine, mated with either 6 speed Manual or Automatic transmission. 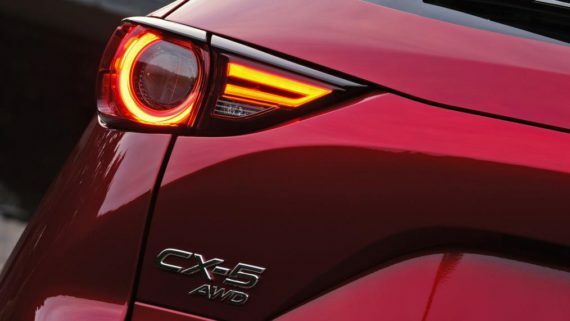 The Mazda CX-3 range is designed and built to the highest standard of performance and reliability. This standard is backed up by a 3-year unlimited kilometre service plan. 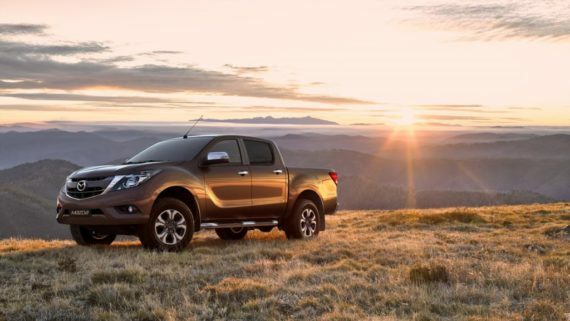 To provide complete peace of mind motoring, a 3-year factory warranty, a 3-year roadside assistance and a 5-year Corrosion Warranty are also included.